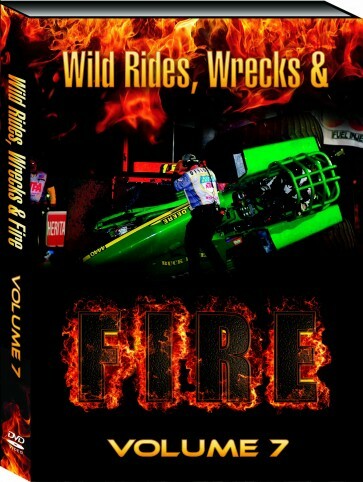 Volume 7 of the best-selling Wild Rides, Wrecks & Fire DVD Series is here! This DVD delivers more of the mishaps you know and love from the world of tractor pulling. 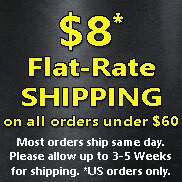 So sit back, take in the action, and be thankful it's not your checkbook on the line in pulling's wildest blooper reel.